8X8 Texas Trampoline Replacement safety pads. These pads are reversible so that you can get twice the use out of them. Fits 8X8 Texas Trampoline. Pad colors may vary. 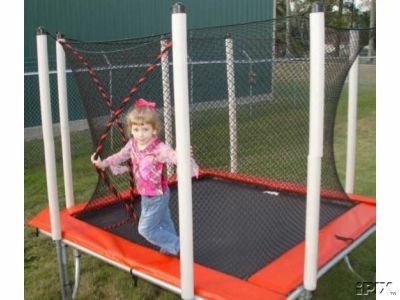 This order only includes safety pads....trampoline and enclosure sold separately.